Pet Show Store offers a unique proposition for Cyprus pet owners through a retail area of 550 square meters, online information, innovative and exclusive products, services and grooming saloon. The shop provides a unique retail experience, with in-store theatre provided by our animal island unit, fish aquariums, bird units and the largest reptile section all over Cyprus. All animals are healthy and treated with all the respect and love they deserve. Our products are of highest quality, from well-known brands, carefully selected for our pets and regularly refreshed. 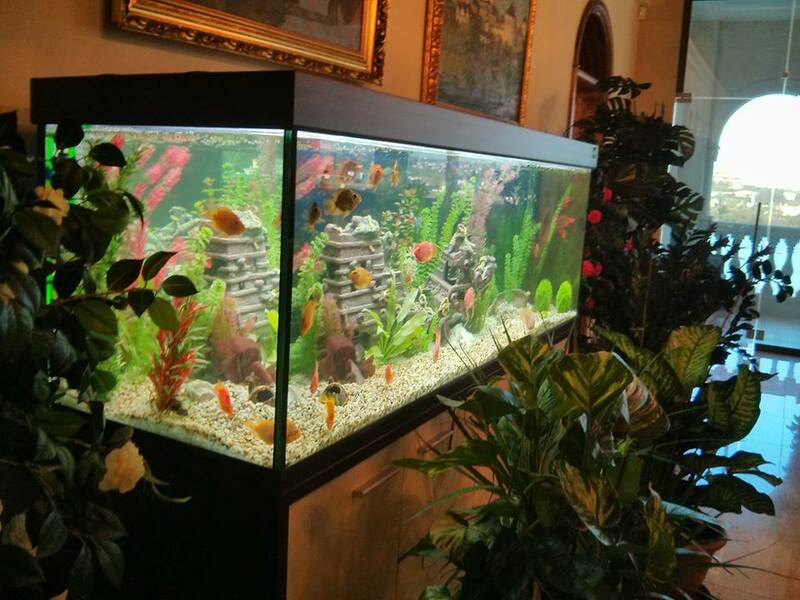 We also offer services, such as dog grooming, aquarium maintenance, aquarium water testing and pet nutrition consultation. All kind of pet accessories are available. Our company deals with products that meet E.U. standards only. Quality pet food is always available. 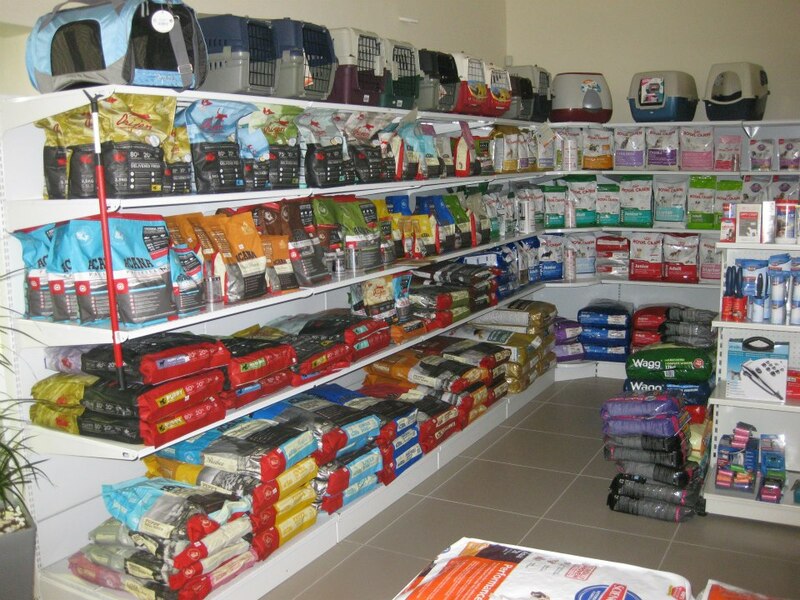 Some of our brands include Orijen, Acana, Flatazor, Hills, Royal Canin, for dogs and cats. JBL and Omega One for fish, Padovan, and Verselle Laga for Birds and Rodents!